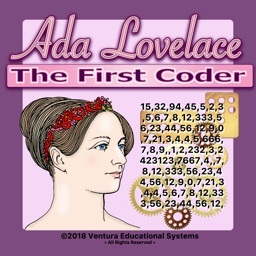 With this app students learn about the life and contributions to mathematics and computing made by Ada Lovelace and her lifelong friend Charles Babbage. 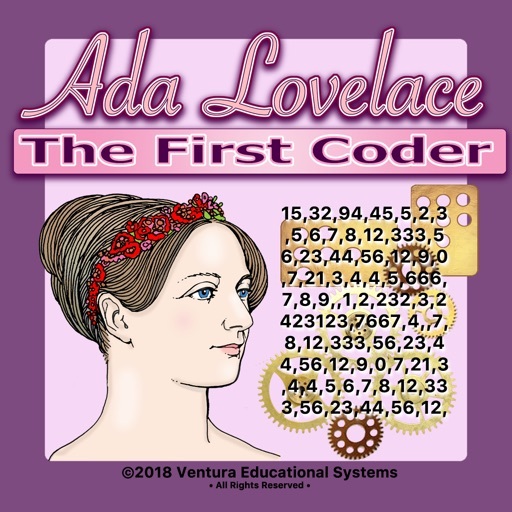 It discusses the Difference Engine that was invented by Babbage and the insight that Ada Lovelace had in seeing how the machine could be programmed. 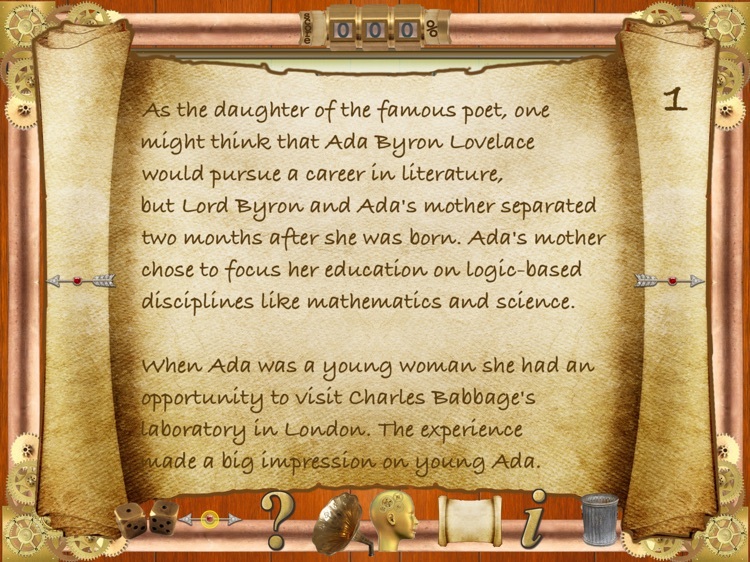 Ada Lovelace was the daughter of the famous poet, Lord Byron. 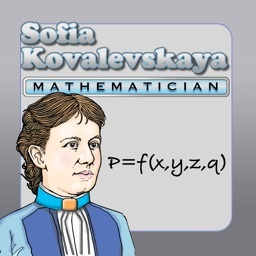 She was encouraged at an early age to study mathematics by her mother. 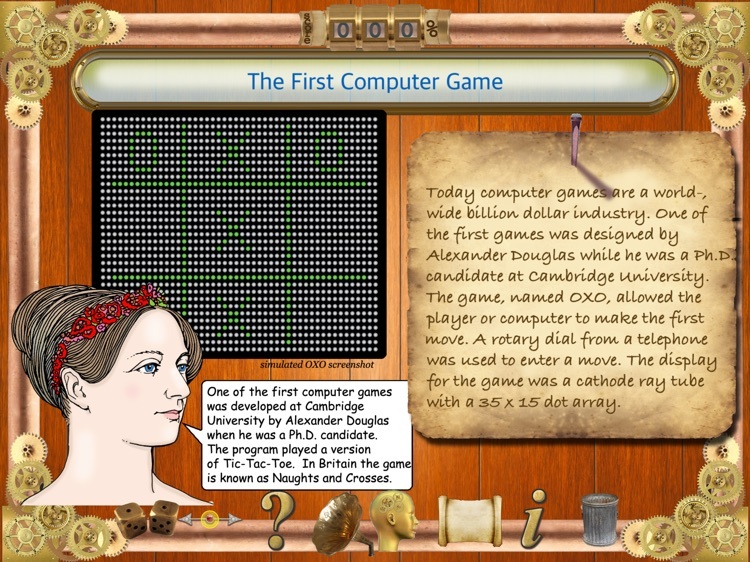 One of Ada Lovelace's most significant ideas is today known as the computer program. 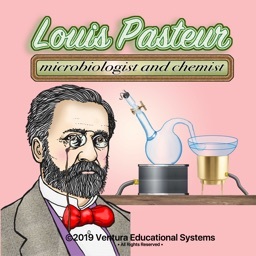 She showed that like the Jacquard loom, the Difference Engine could be programmed and used it to calculate tables of Bernoulli numbers. 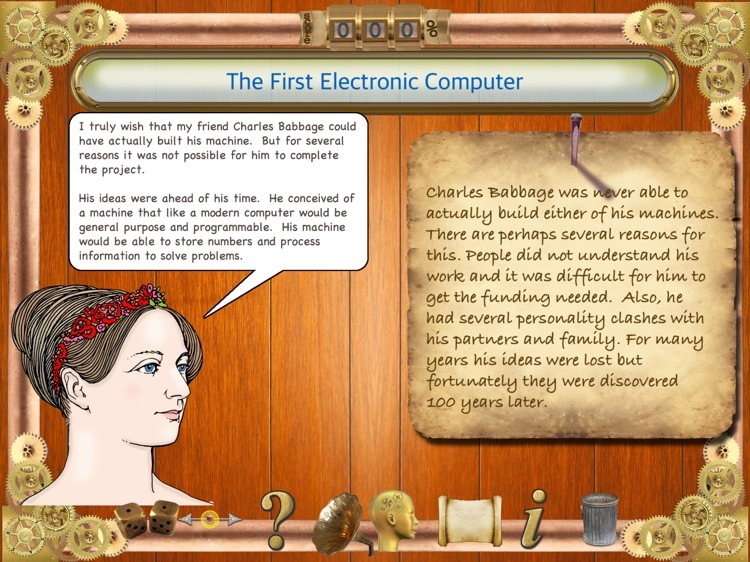 With this app students learn about the significant contributions that Ada Lovelace made to further the development of computers. 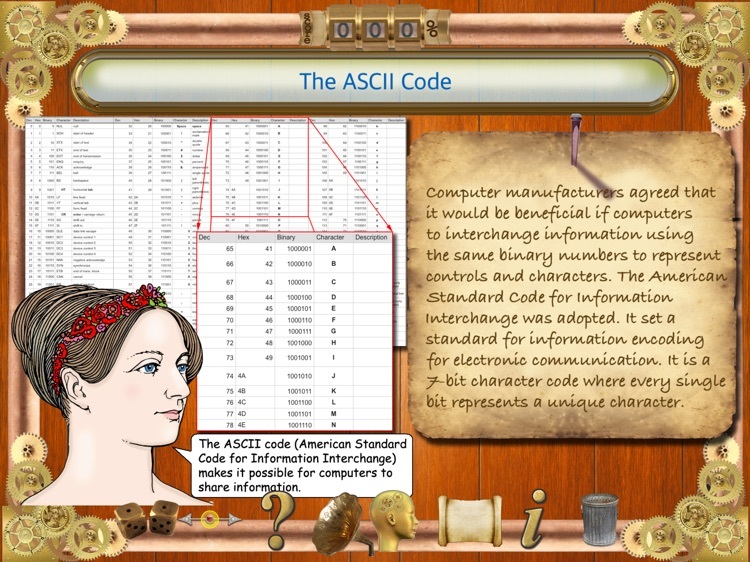 She was the first to show that a calculating machine could be programmed to perform different mathematical tasks with speed and accuracy. 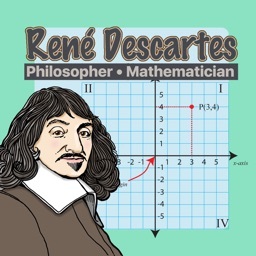 Students will enjoy using this graphically illustrated, interactive learning tool. 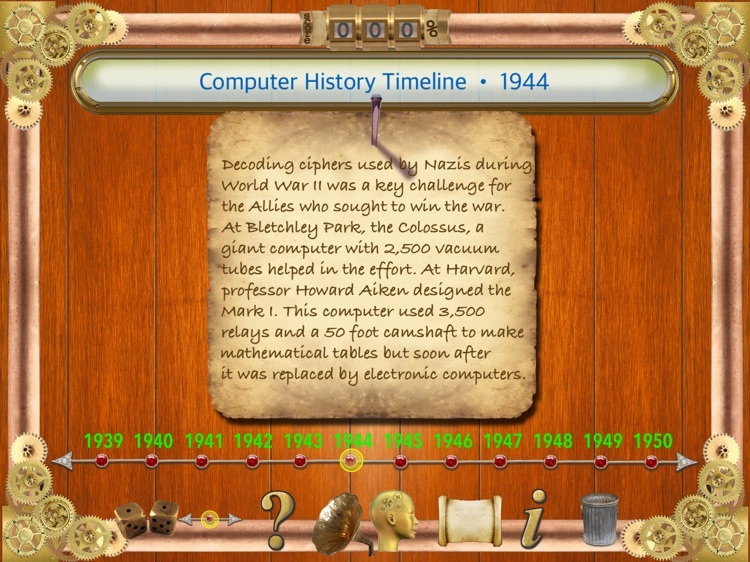 The timeline feature presents key events in the history of computers and tapping on timeline points brings up descriptions of each of the historical device and tells about its significance. A quiz function helps students demonstrate their comprehension of the reading material. 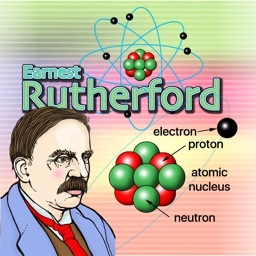 Key computer concepts are shown in colorful illustrations. 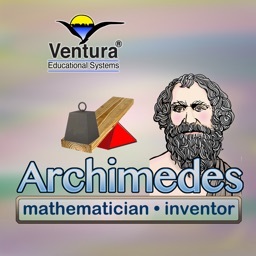 We hope this app will inspire students to study math and science. 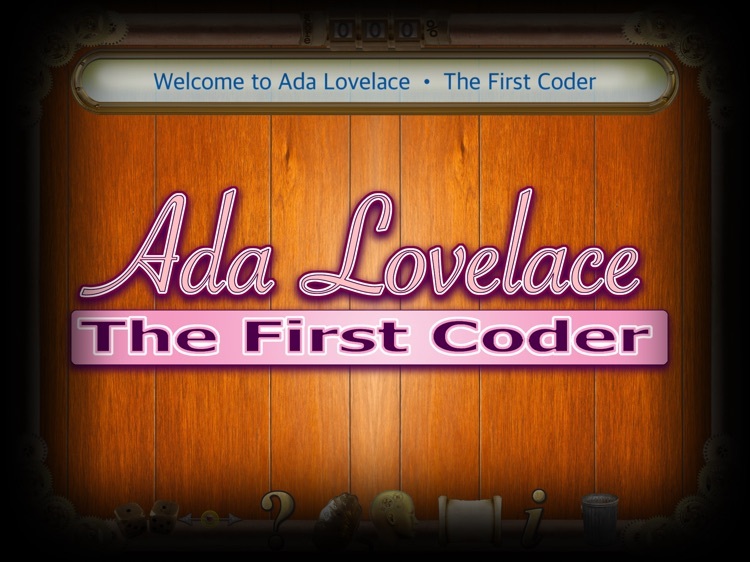 The app shows that Ada Lovelace certainly deserves the title 'The First Programmer'.